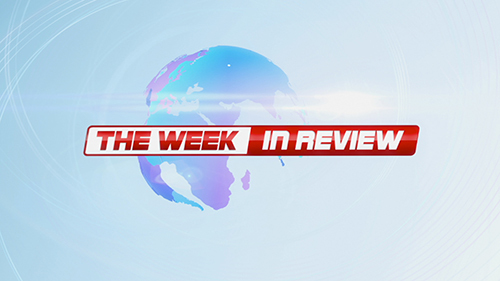 The Week in Review is another series of English video lessons for A2 or Pre-Intermediate level students on English Club TV. 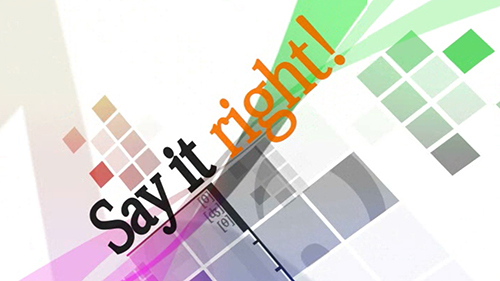 Designed and presented to help students learn basic vocabulary and pronunciation in the form of a weekly news collage. 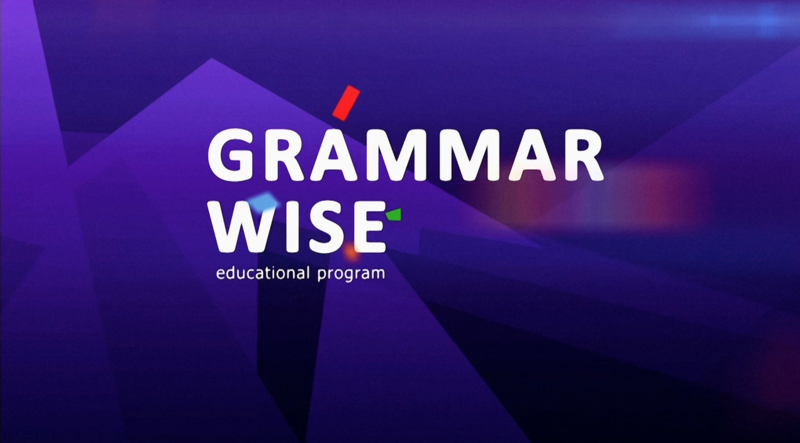 Created as a series of educational infotainment episodes and shown on a weekly basis. Students view the week’s most newsworthy stories narrated in a slow and precise manner by the host. The Week in Review also contains a picture glossary to ensure viewers understand new terms and phrases, as well as the newsworthy facts of each episode. Tasks allocated to students center on each of the episodes to check their comprehension. 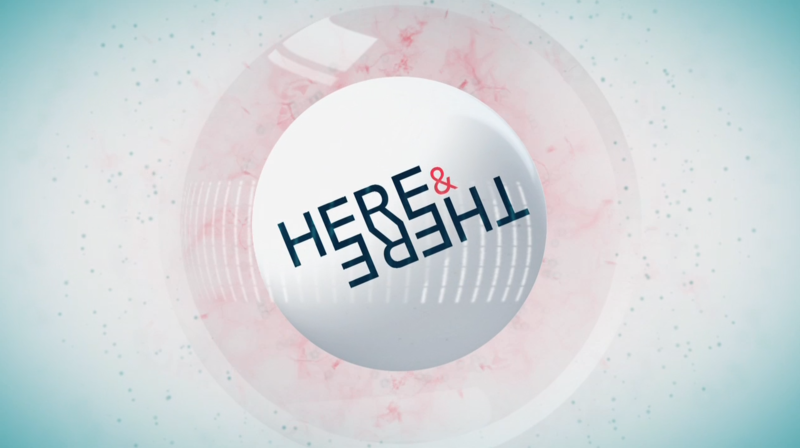 The dynamic of the show gives viewers a chance to learn English whilst learning interesting facts about each news item. 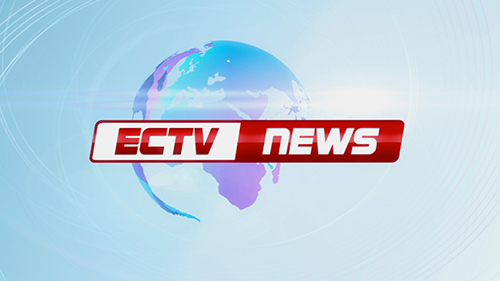 ECTV Simple News is a series of episodes created on English Club TV designed to cater to students of A1 (Elementary), A2 (Pre-Intermediate) and B1 (Intermediate) levels. 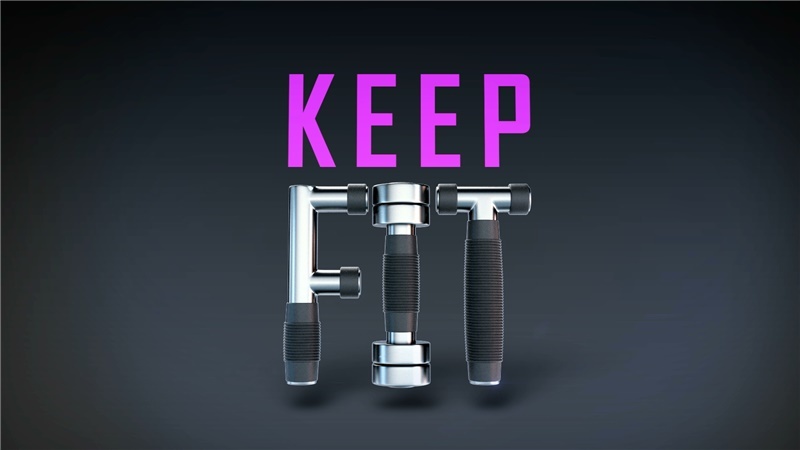 The programme is set to a daily news format. 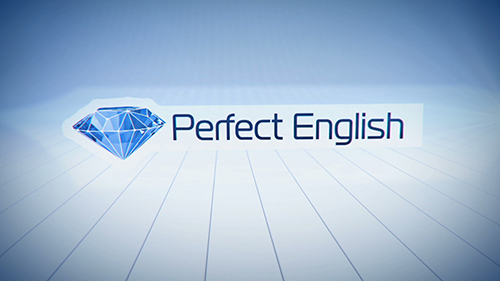 Each episode starts by defining and pronouncing important words in a vocabulary / glossary segment. It is accompanied by an infographic of the pronunciation as well as spelling. Each news story is delivered by the host using clear, precise tones, which emphasize the pronunciation and enunciation of each word and sentence. Set to a slow pace, it also ensures viewers not only understand the terminology and phraseology of each story and also the news aspect of each story. Students looking to learn to speak English will find this very educational as well as informative. 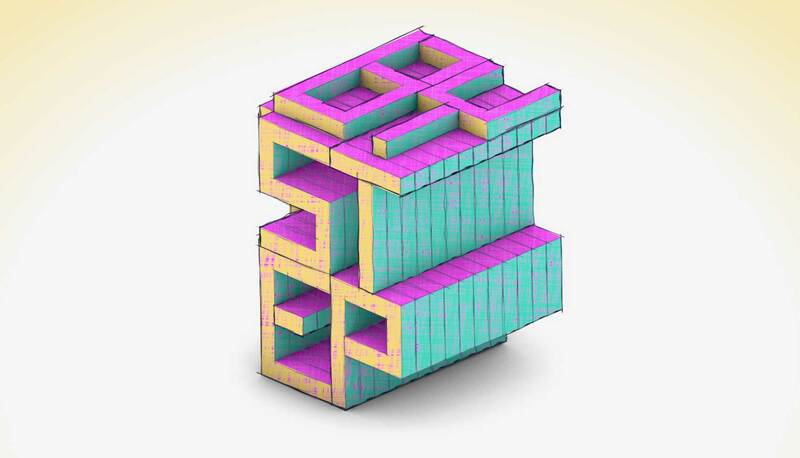 This program helps you improve your English vocabulary for household items. Chris, the host of the program, names the objects, which we all use every day, and the actions we perform. For example, in one of the lessons he appears in the bathroom with his toothbrush in one hand and a tube of toothpaste in the other, explains everything that he does step by step. 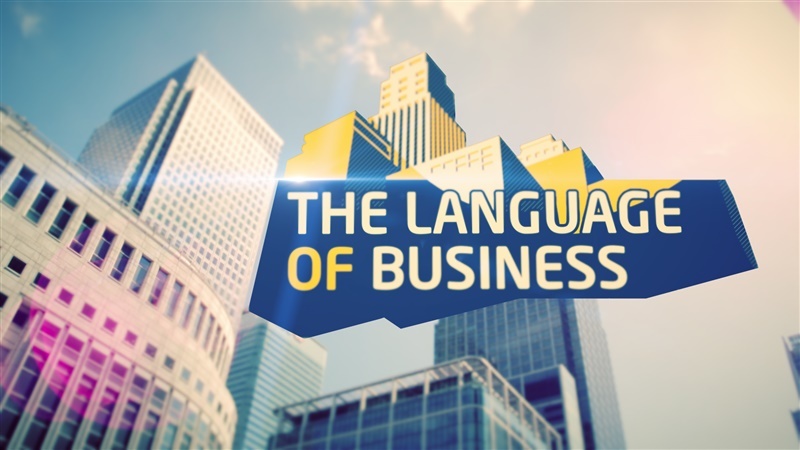 All the English words, which the host uses, are displayed on the screen. 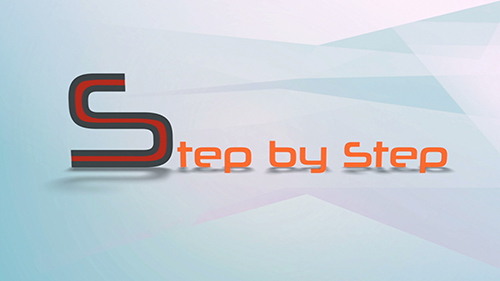 Learn useful everyday English with “Step by step”! 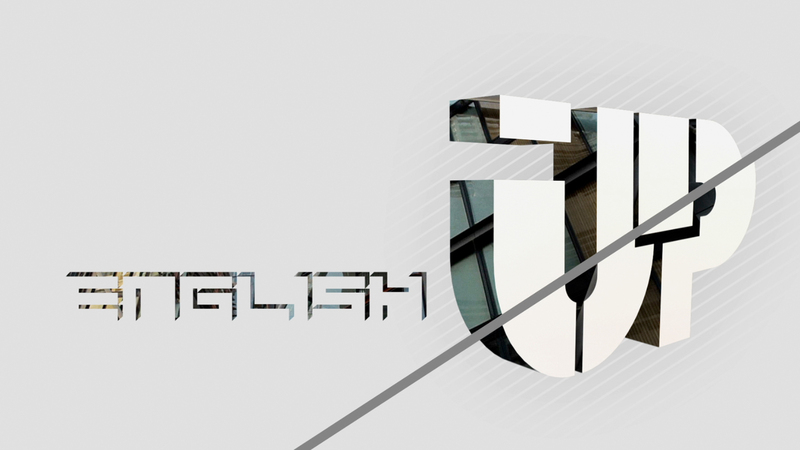 English Club TV has taken a new approach to helping viewers improve English. In “English Up” program, we tell about the British way of life. A native speaker hosts this program. His lessons are devoted to various topics – from public transport to eating habits in Great Britain. At the end of each video viewers can check how much they have learnt by answering a few questions related to those topics. 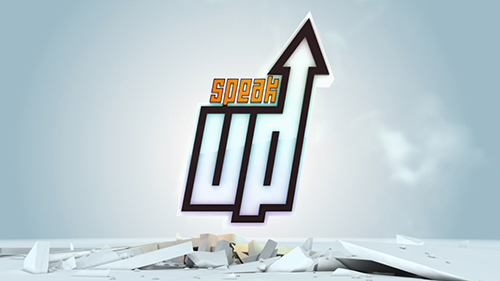 Watching “English Up” is an excellent way to improve your English!